Happy St. Patrick's jour Donald canard. 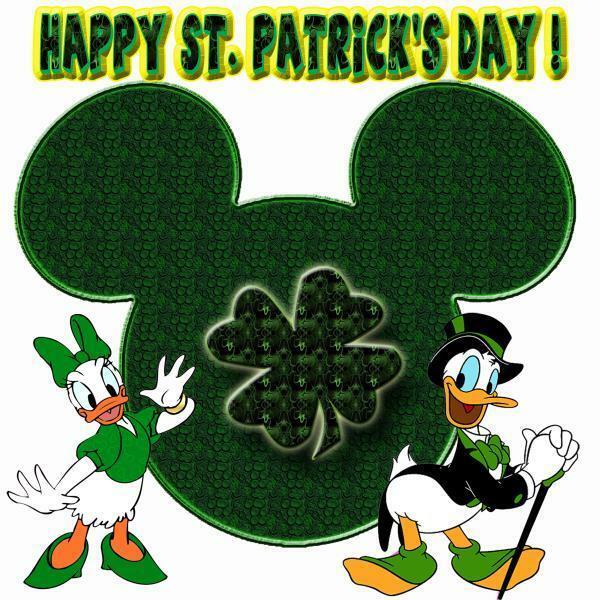 Happy St. Patrick's jour Donald and Daisy.. Wallpaper and background images in the Donald canard club tagged: donald duck daisy duck disney cartoon character st. patrick's day. This Donald canard fan art might contain anime, bande dessinée, manga, and dessin animé.